While Microsoft is pushing Windows 10 to be the pinnacle of experience for those in the Microsoft family, there’s some that just don’t want to be connected. 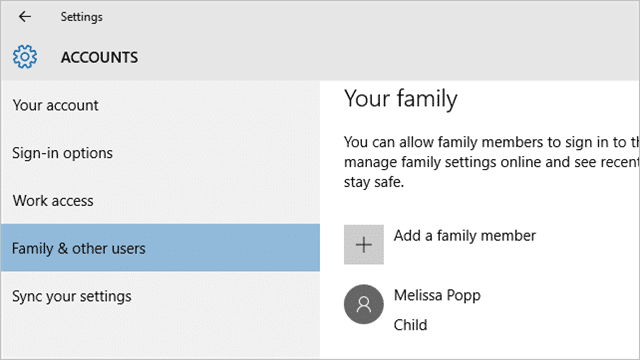 Microsoft practically pushes users to utilize a Microsoft Account – connected to the cloud – to use Windows 10, you can still setup a Local Account or even switch a Microsoft Account to a Local Account if you know how. 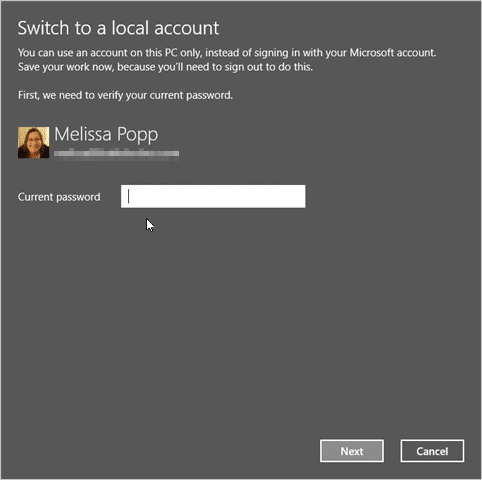 Let’s look at how to switch a Microsoft Account to a Local Account in Windows 10 and discuss the reasons why you might want to do this. 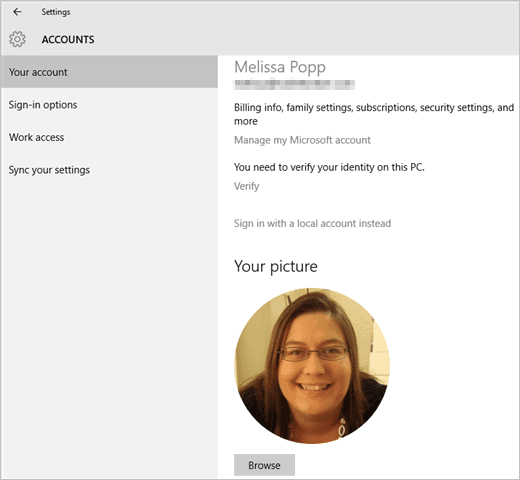 What Does a Microsoft Account Do for You in Windows 10? 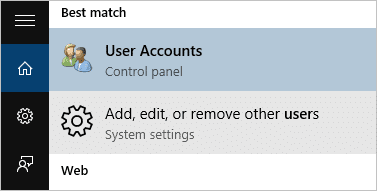 Just like with Windows 8 and 8.1, Windows 10 Microsoft Account does the same exact things. It saves your settings and apps between machines. It makes it easier to integrate OneDrive into your everyday routine. However, with Windows 10, you’re getting a more integrated experiences between gaming systems and phones. With Microsoft making a push to Windows as a service, using a Microsoft Account is the way to integrate as much as possible and get a truly immersive experience. Switching to a Microsoft Account is actually much easier than Microsoft would lead you to believe. Login to the account you want to switch. Make sure to save any work before you perform these steps. Then, you’ll create a new Local Account, including a username, password, and password hint. Click “Next” to continue once you’ve filled out all the details. You’ll be signed out automatically and asked to login back in with your new details. 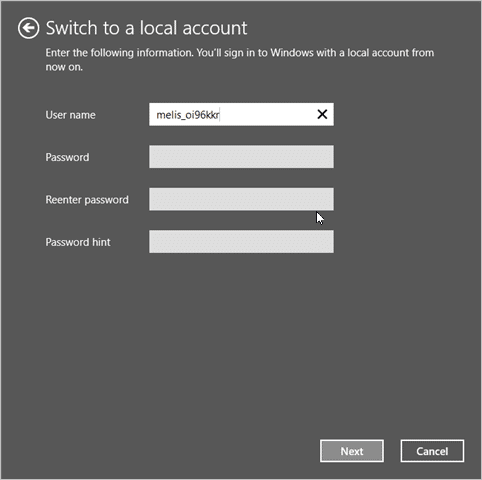 You’re now using Windows 10 with a Local Account as opposed to a Microsoft Account. You can switch back to a Microsoft Account at any time from this point on. These steps will also work in Windows 8 and 8.1, with little variation except on where you’ll find the User Account settings from OS to OS. Depending on how you use Windows, you may or may not get benefits from using a Microsoft Account in Windows 10. A Microsoft Account gives you access to a variety of Microsoft services across devices, including saving your settings across Windows machines. If you don’t want to be connected, then using a Local Account is the way to go. It all depends on what you want to get out of the Windows experience as a whole.